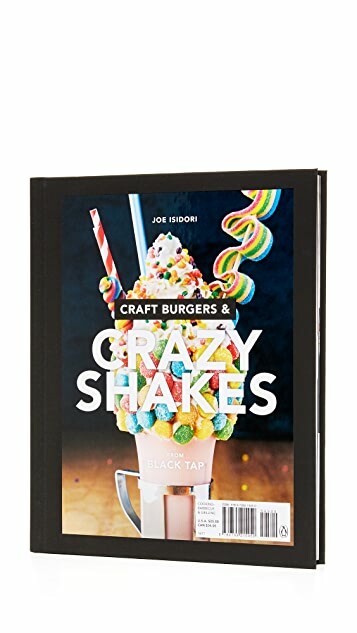 In his debut cookbook, chef-owner Joe Isidori of NYC's viral sensation Black Tap delivers 40 recipes for the restaurant's signature burgers, tasty condiments and toppings, and gravity-defying milkshakes. 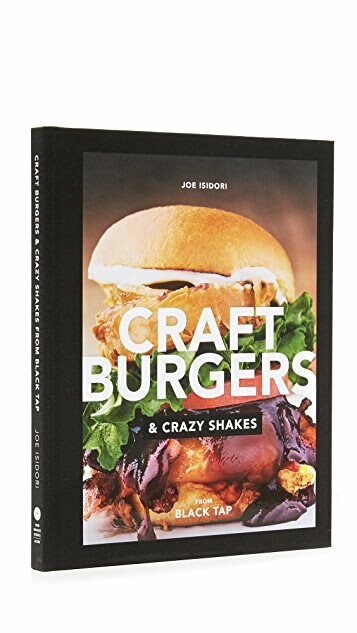 With Craft Burgers and Crazy Shakes, readers will be able to prepare and enjoy all of Black Tap's classic and innovative creations in the comfort of their own kitchens, no standing in line required. 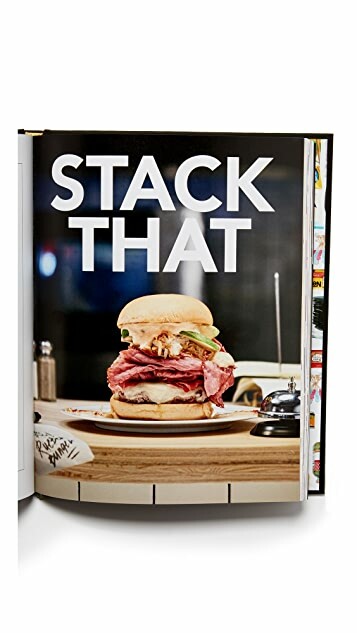 Imprint: Pam Krauss Books / Avery.